Every year, I go on a riot carving at least 5 different types of spooky pumpkins during Halloween. Call me "evil" but there is something so satisfying when you see all that spookiness (you created) come to life at night :). This year, I am joined by my little one who has been extremely excited at all the pumpkins growing at a nearby farm. My explanation of how we can make "monster faces" on them has been keeping him on his toes and he can't wait to get started. 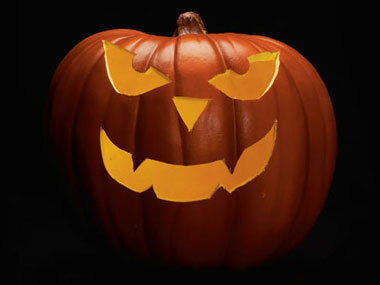 I have been putting together fun ideas that my husband, little one and me can spook out on. Here are my favourites. 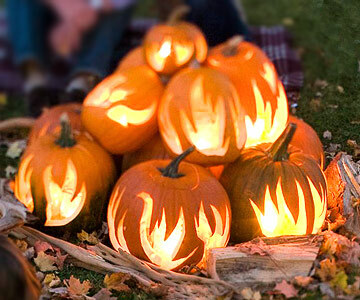 If you thought carving extreme pumpkins was a job for the pros, then you might want to take a look at this How to carve Extreme Pumpkins for Halloween post. If we could, you could do even better! 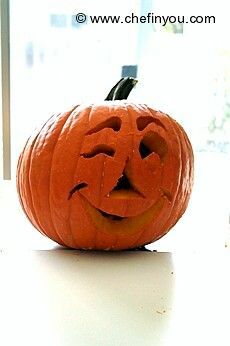 If this is your first time carving, here is a quick DIY tutorial on how to carve pumpkins at home (using stencils). Once you realize how simple it is, check out on the following ideas to get started on your own. Another one in my to do list from ehow.com. I think this will complete the theme I am planning for this year. 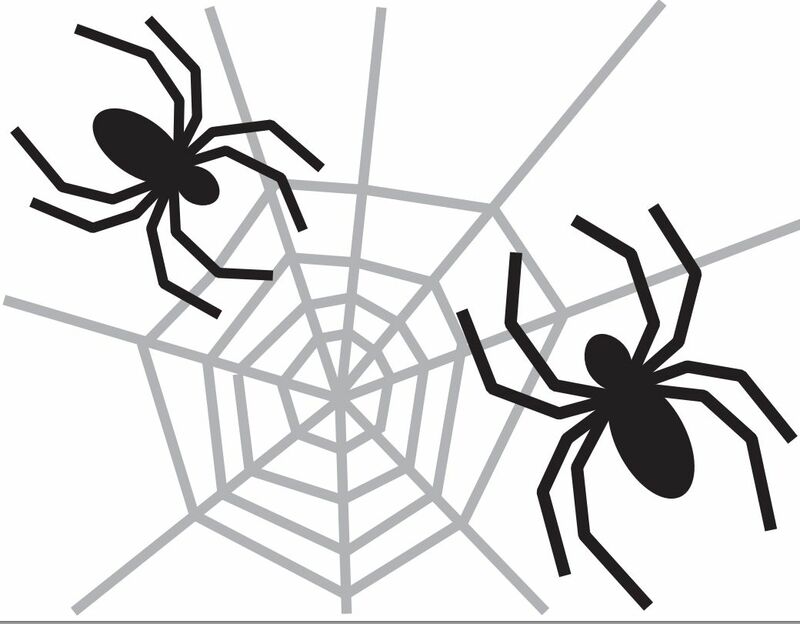 Get the Spider Web Pumpkin Stencil here. Face of a witch from ehow.com.. Get the Scary Witch Pumpkin Stencil here. Spooksters from the PumpkinMasters.com.. Get the Slippery When Wet Pumpkin Stencil here. 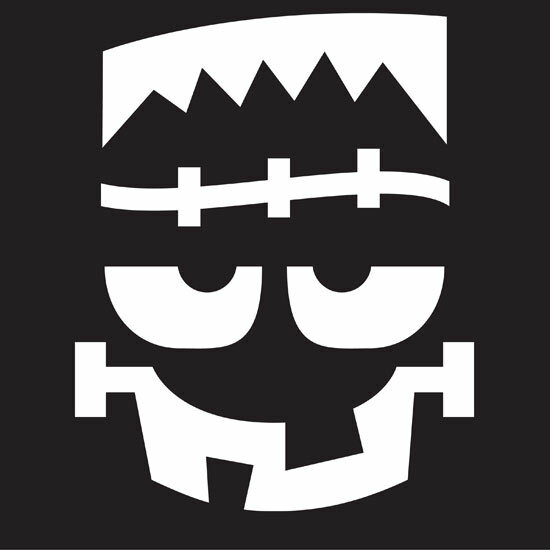 Skull from the PumpkinMasters.com.. Get the Say "Spookies" Pumpkin Stencil here. Chewbacca from Creative Type Dad because we need to have Star Wars with dudes around.! 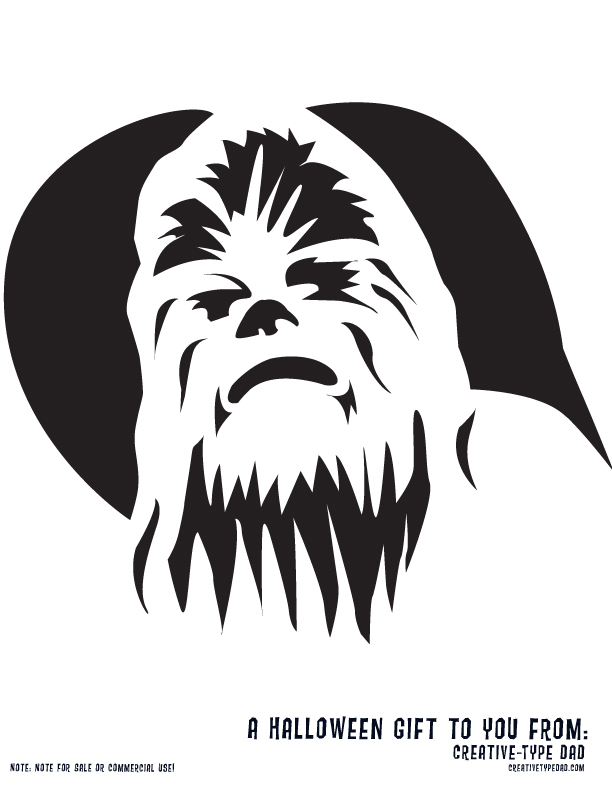 Get the Chewbacca Pumpkin Stencil here. Nothing like a fire breathing dragon from budget101.com to "light" up your decoration. 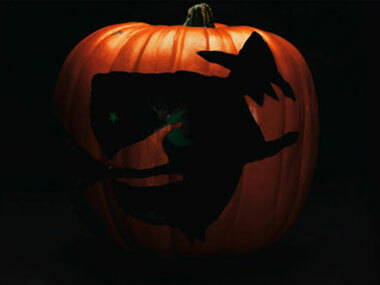 Get the Dragon Pumpkin Stencil here. Spooky house (might just add some spooky noises in the background) can get the heart racing at night and this one is right up the alley from Pumpkin Lady. 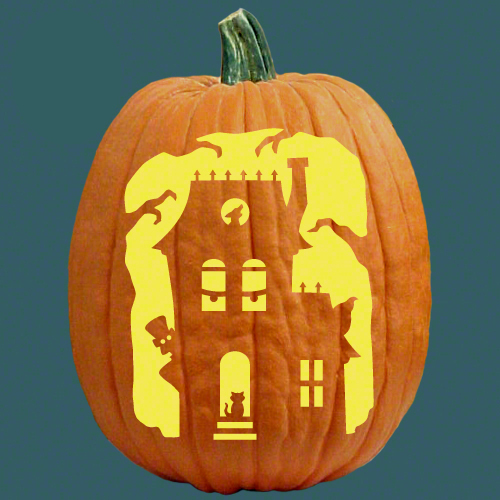 Get the Full House Pumpkin Stencil here. I might just surprise my family by choosing this one over something else on the top 6. The dudes are ship'o'holics and this one from PumpkinMasters.com just might get them sailin :) Get the Bon Voyage Pumpkin Stencil here. I like the ship w/o the skull, did you take out the guts of the pumpkin?